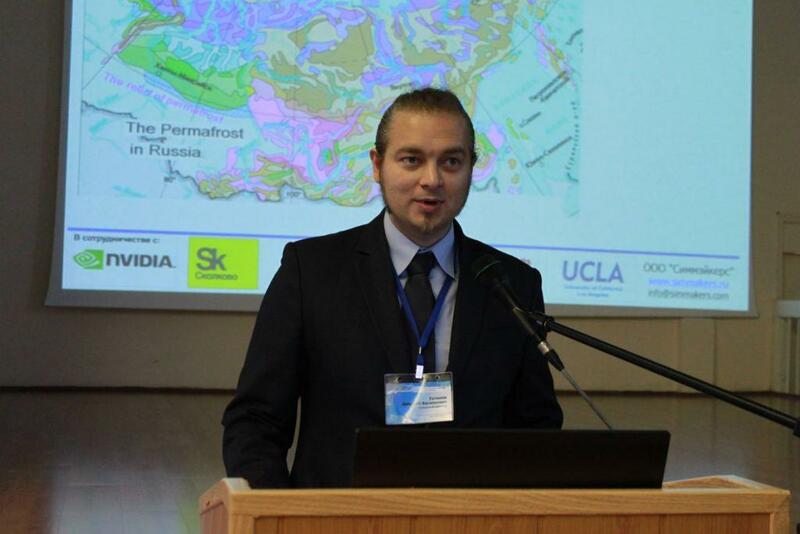 Simmakers Ltd. participated in the XVI scientific conference “Information Technologies in Engineering”, held on 5−6 April 2016 at Giprotyumenneftegaz (R&D and engineering company, Tyumen, Russia) and gave a presentation on the prediction calculations of construction projects at the design stage under rough climatic conditions. The conference was attended by leading R&D institutes involved in the oil, gas and other branches of industry, as well as representatives of oil and gas companies. Also, among the conference participants were software solutions vendors with experience of applying software in the engineering design of site structures and facilities. In recent years, the reports concerning the use of 3D-design systems have become more and more popular and this year is no exception. Today, however, more attention has been paid to the further use of the building information models during the construction and operation of industrial facilities. Simmakers’ presentation was dedicated to our developments in the 3D simulation and computation of foundation deformation, ground settlement, as well as bearing capacity of piles.